What Can I Do With SchedulOn? Schedulon helps Michigan Medicine organizations save time by streamlining their meeting and event planning and improving communication about facilities and equipment through one convenient web application. Find and book space for single or multi-day meetings and events. Schedule and reserve conference rooms. Schedule technical help or catering services. Coordinate event communication, including confirmation messages, invoices, and operational reports. SchedulOn replaced the Meeting Maker service, which was discontinued in 2012. SchedulOn currently covers the Medical School, the Hospitals and Health Centers, and North Campus Research Complex, with more facilities being added. HITS is working to integrate other isolated calendaring or event planning systems throughout the Health System to create a single point of service for scheduling.  You can log into SchedulOn with your Michigan Medicine (Level-2) password through the tool’s web interface, or use a Microsoft Outlook plug-in to search for space, reserve services, or edit a current reservation. If you have more complex event planning needs, you may need the SchedulOn desktop application. Go to Get Help to see all the ways to get in touch with the HITS Service Desk.